OGI is an umbrella company that houses different standalone direct selling programs and combines them into something bigger! ranging from online marketing tools and automated webinar creation systems, to shopping platforms and networking tools! Accessing the services of any one of these programs, costs a monthly membership fee of $28. Apart from accessing our services, as a member of any main OGI program you also get, for free, a complete, fully functional BackOffice, through which you can build your own customer and affiliate network by referring the program’s services to others. In your backoffice you will find everything you need to build your network, such as Lead Capture Pages, Sale Pages, affiliate links, sales videos, a Contact Manager, Video Tutorials and much more! By becoming members of any OGI program, you also enjoy a valuable privilege! You can have lifetime access to any other OGI program for just $150! This means that instead of paying $336 per year, members of one program pay $150 once in their life, and have full access to the products of another program forever! So they can also build a second … or multiple networks! How you can build multiple networks at the same time ? Up to 90% of the total revenue is shared with Affiliates. This has never been done before in the Network Marketing industry! Commissions from membership upgrades to other OGI programs exceed 80%! This means that for every $150 that a members pays to upgrade and gain access to an additional OGI program, $125 are being earned in commissions! Amazing right?! Not only do members of your team save a ton when upgrading, but at the same time OGI pays huge commissions to YOU! Talk about the perfect win-win scenario! OGI for most, will be a way of enjoying great products and services, at incredibly low prices. But for some, it will become the business opportunity of a lifetime! The synergistic All in One business model of OGI, adds it all up, increasing everyone’s income, making success a walk in the park! OGI members can generate income in 3 different ways. Why choose the OGI All-in-One Business Model? 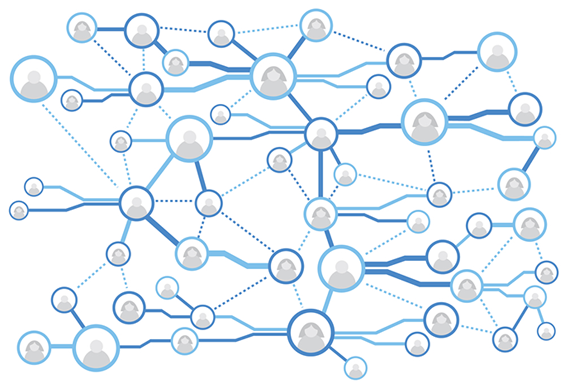 Every single referral made by members of any network, is placed into the same Matrix and the same enroller tree! 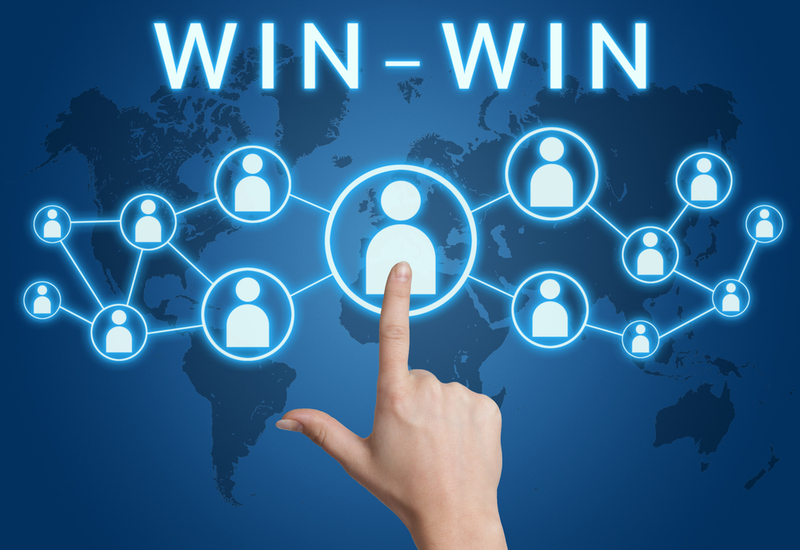 You may have a team member building one network, while another team member is building another… They will each build and work with their own teams separately, but their results will synergize to benefit ALL OF YOU! All members who join and the teams they create, count in your enroller tree, regardless of the network they build or program they join. This way you can achieve higher ranks easier, awarding you even greater commissions! The icing on the cake is that, in the end, it all goes into the same HUGE OGI SHARED MATRIX!